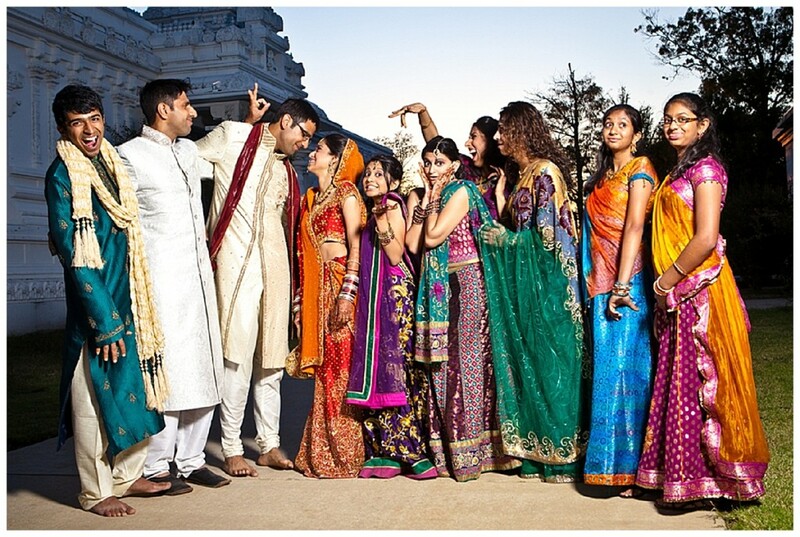 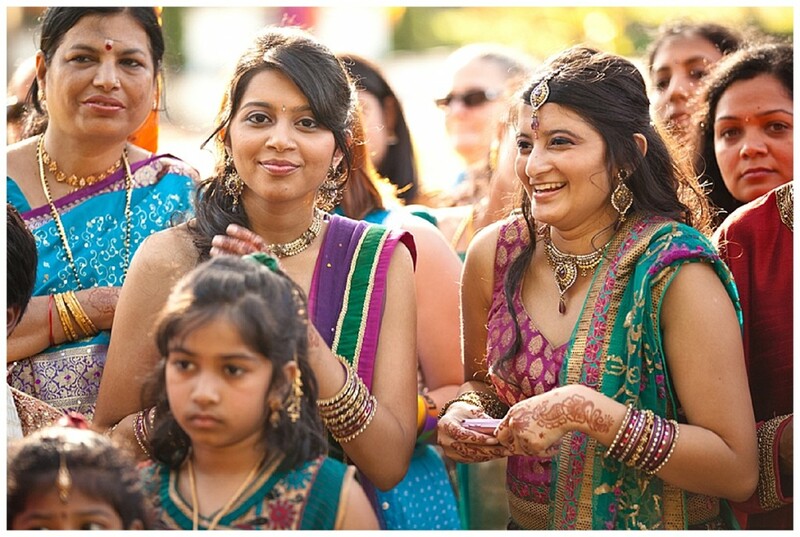 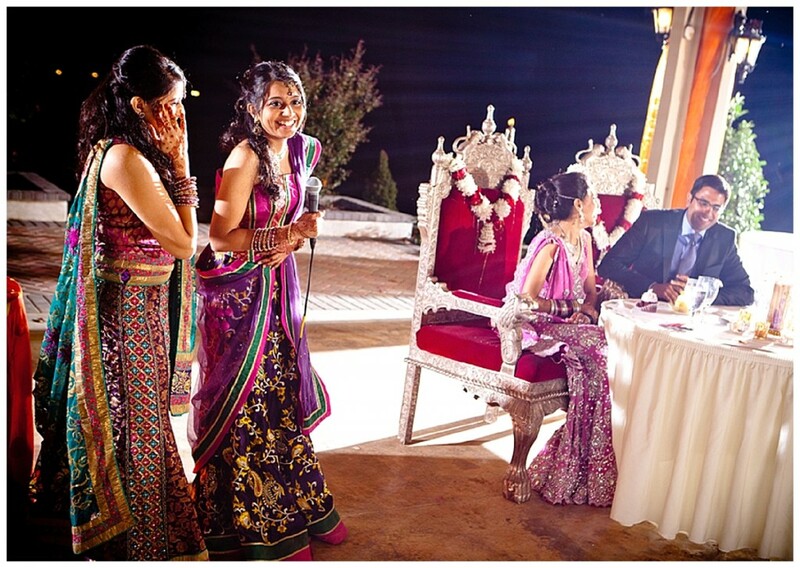 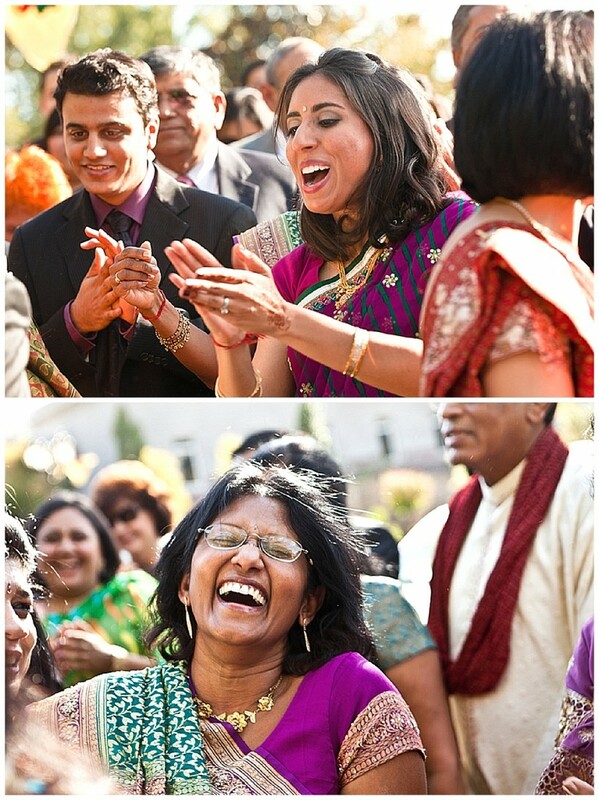 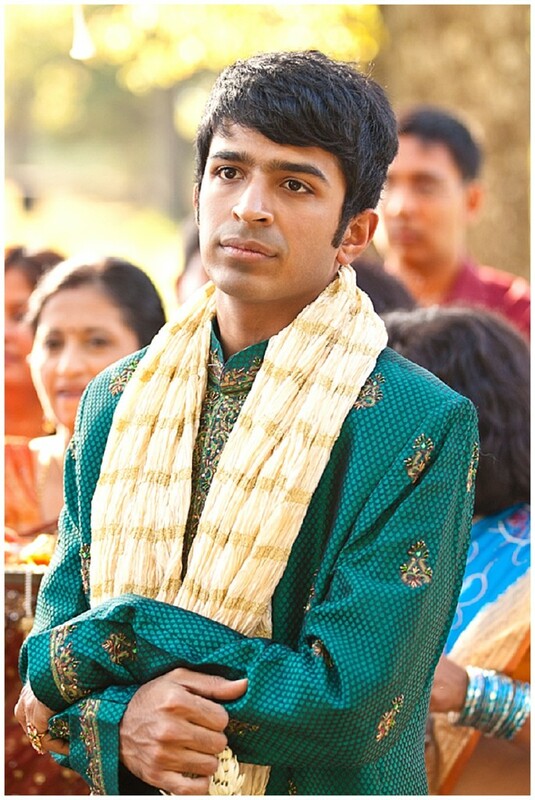 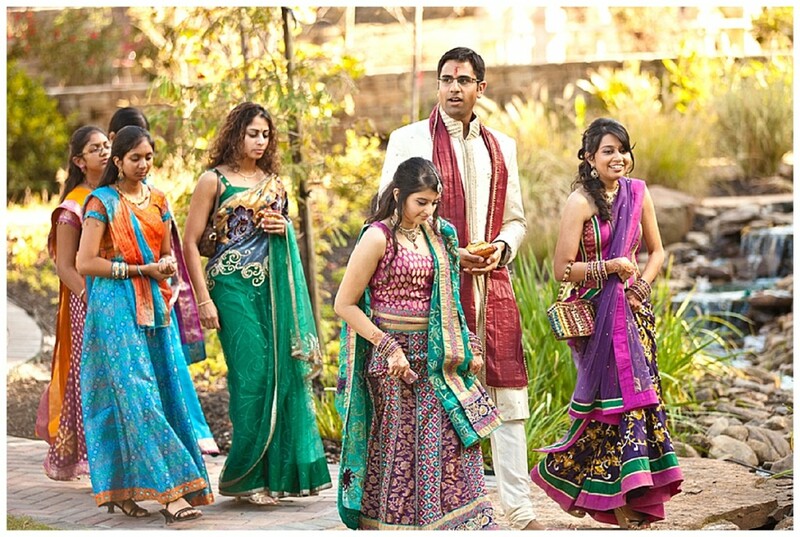 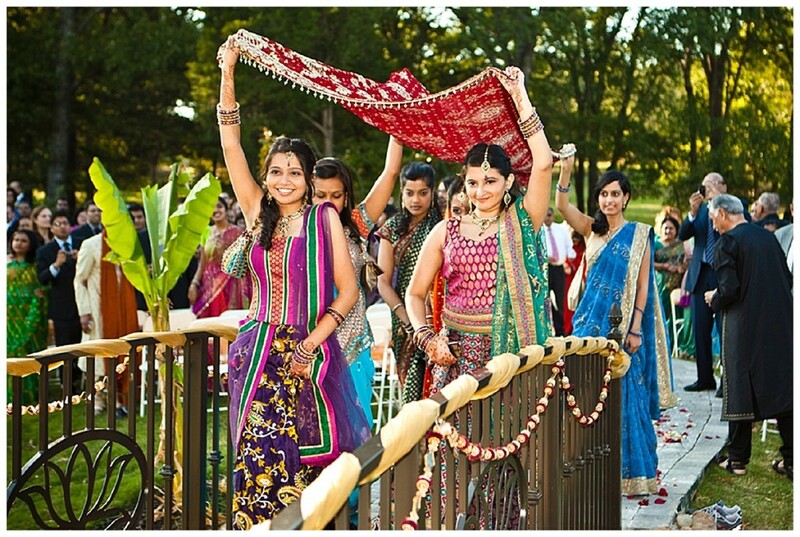 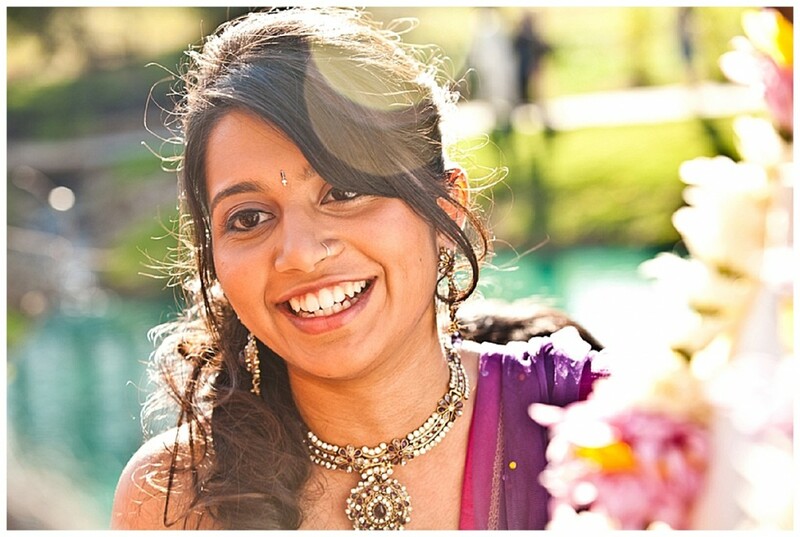 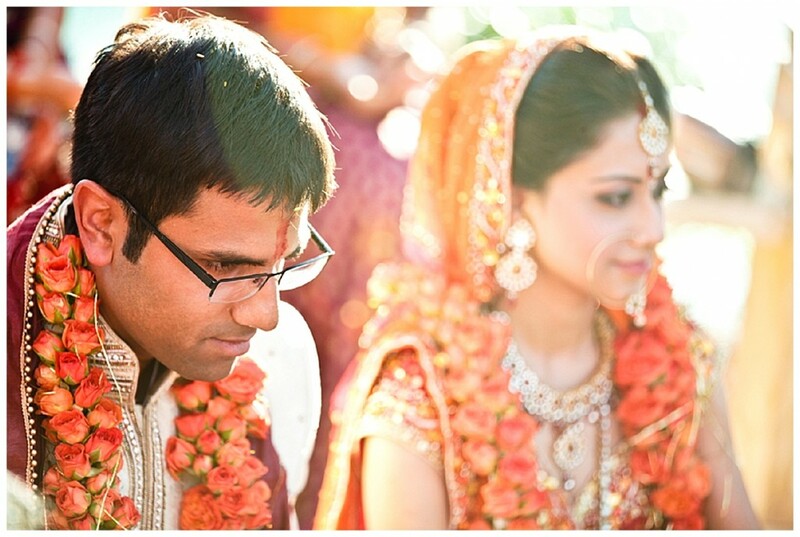 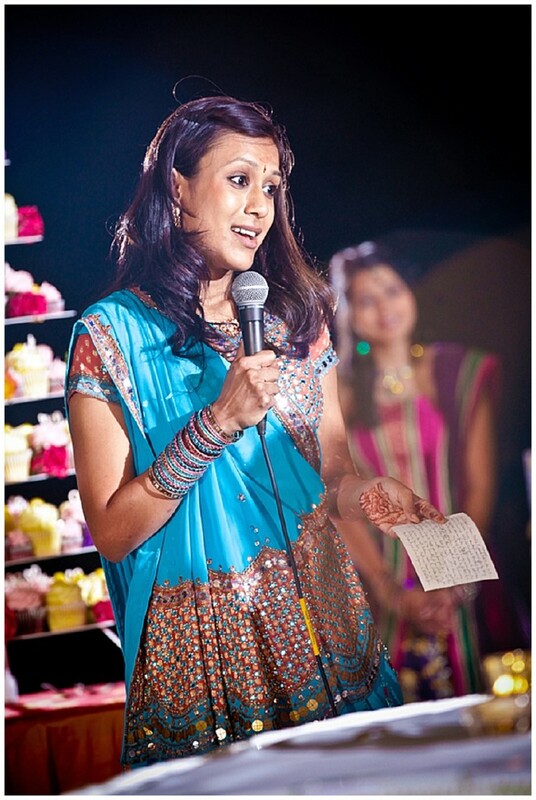 From the moment I clicked onto the gallery for this Hindu, Indian wedding celebration I fell head-over-heels in love. 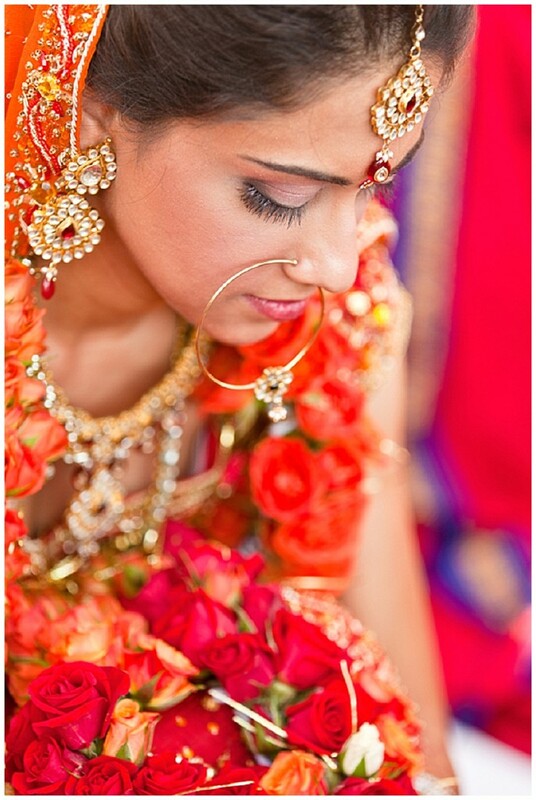 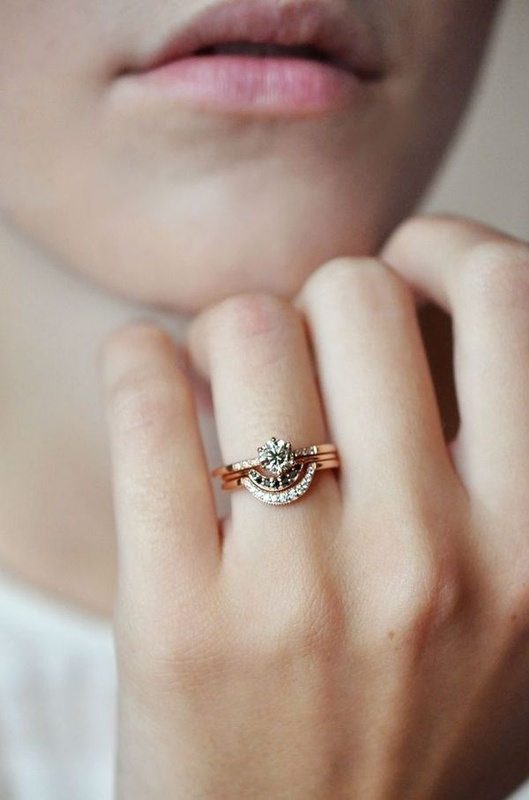 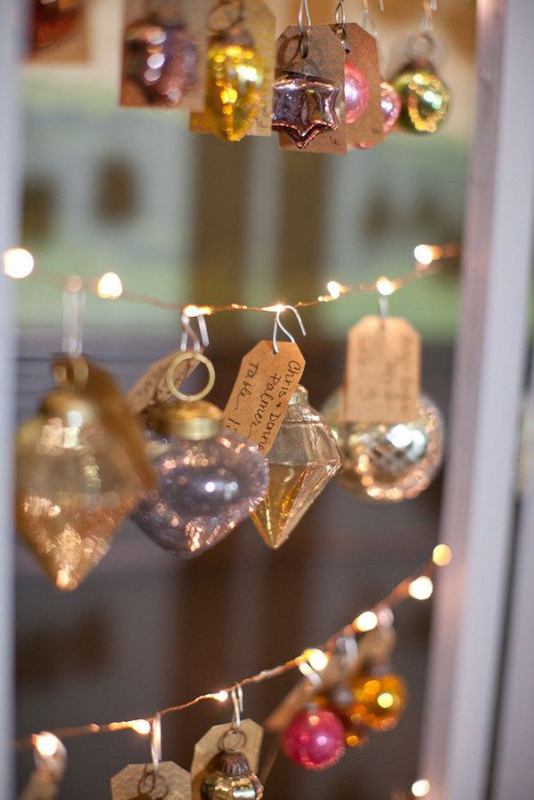 I’m totally in love with all the rich jewelled colours and the vibrancy of the day. 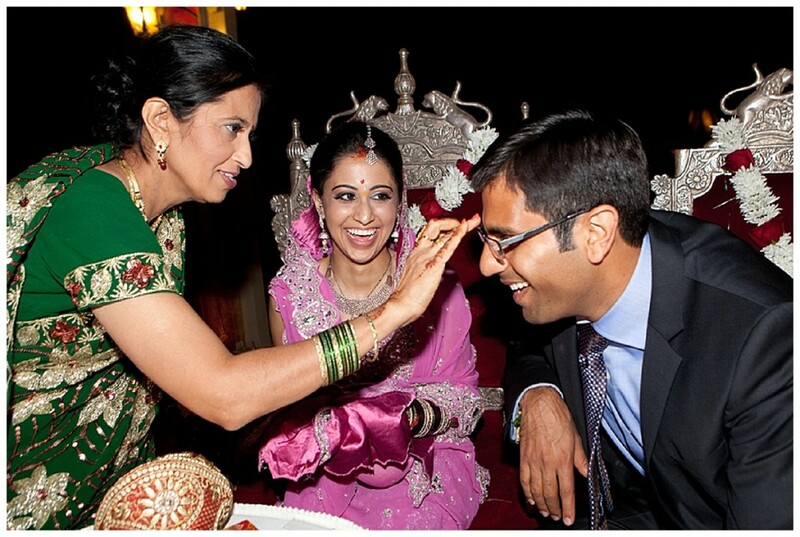 This couple and their families happiness is literally pouring out of the screen and into my heart! 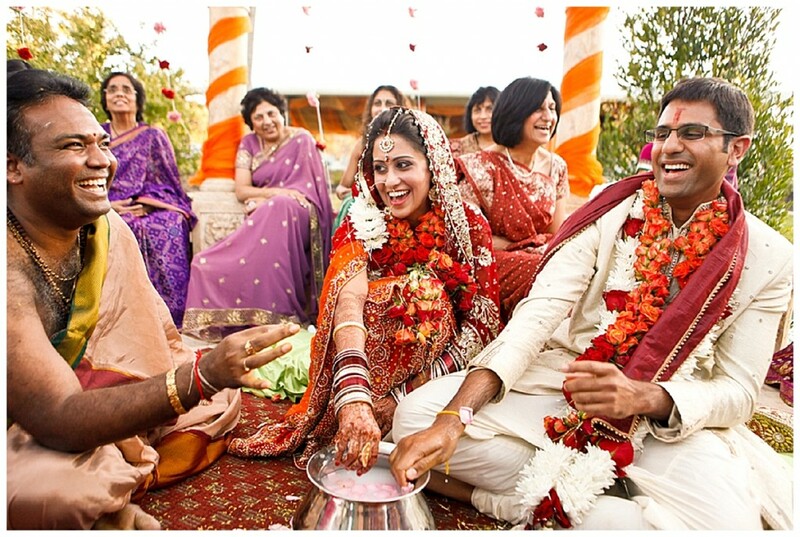 Of course, this is also a stunningly beautiful wedding ~ even if you’re not planning a Hindu, Indian ceremony I’m sure you’ll take inspiration from the emotive and vibrant images of Kajaal and Vinesh’s wedding day. 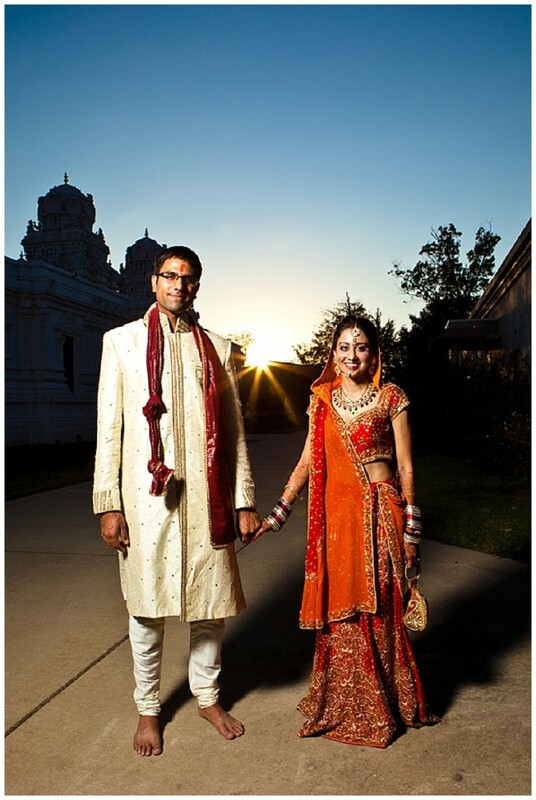 Congratulations Kaajal and Vinesh!! 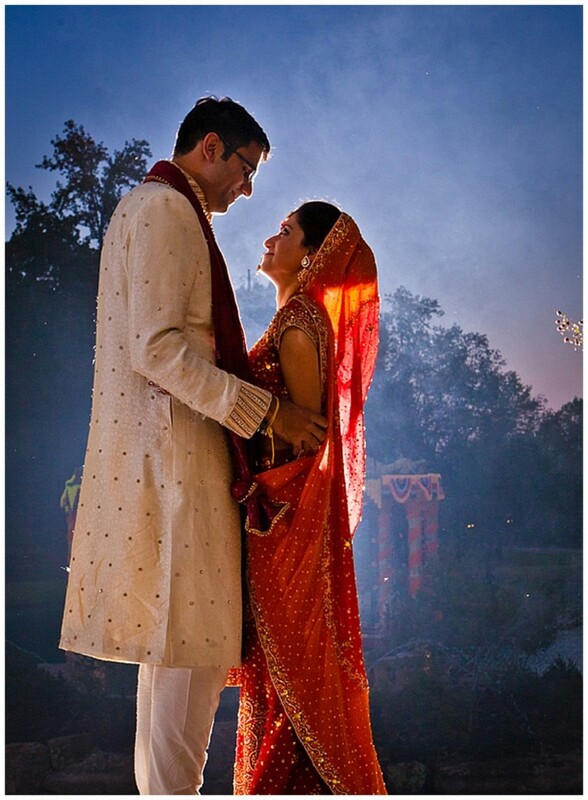 You make such a lovely couple and I wish you a very long and happy life together. 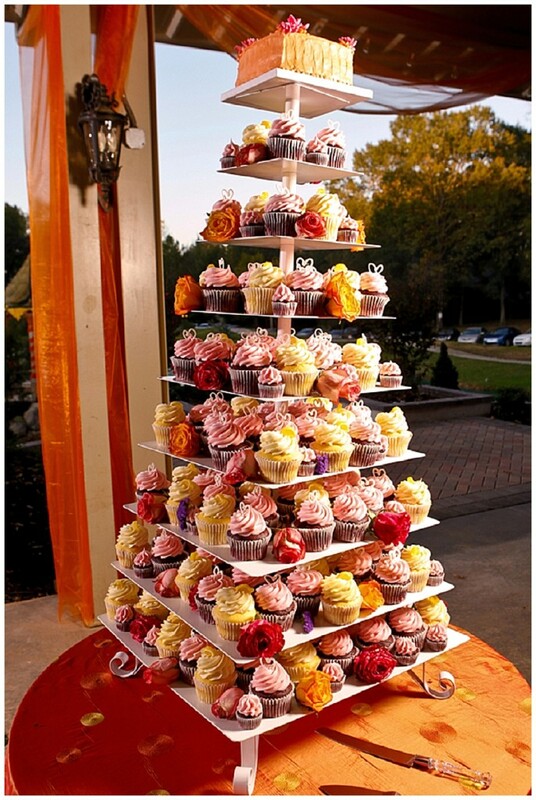 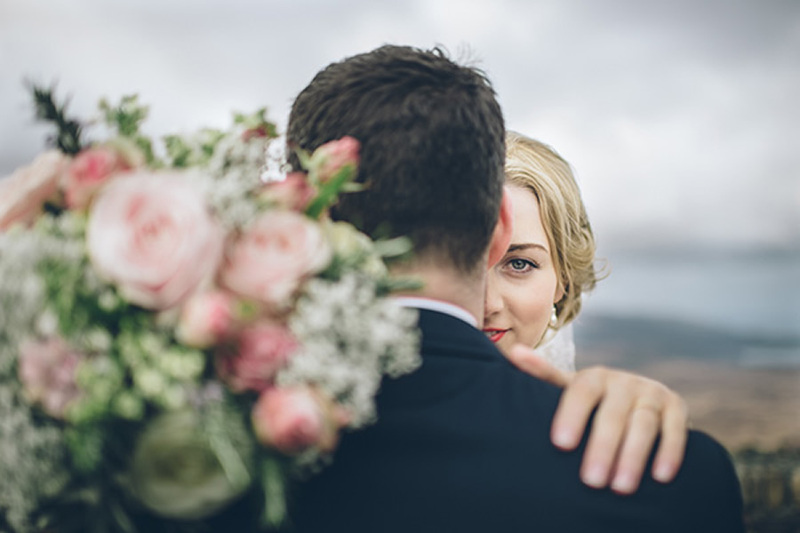 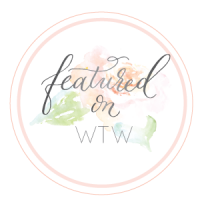 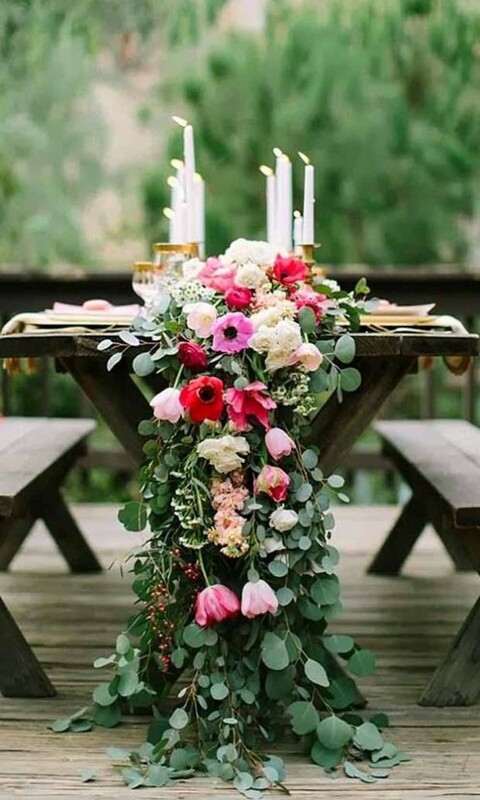 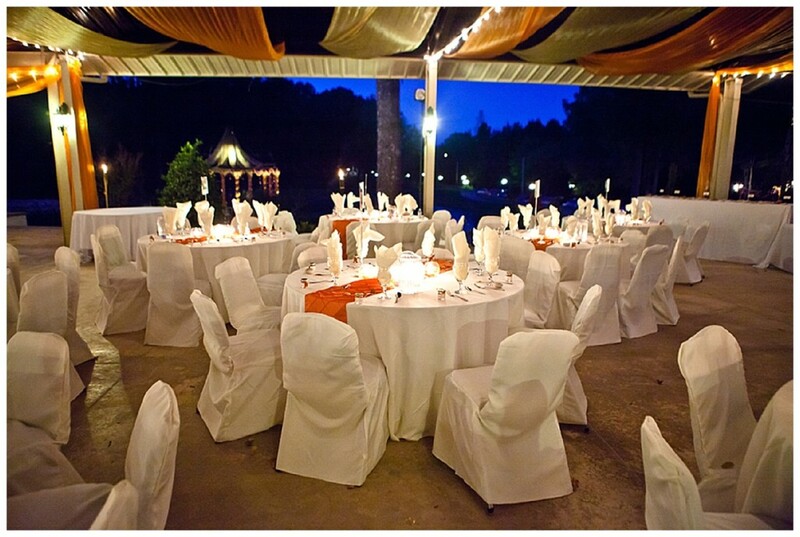 I would also like to thank their talented photographer, Matt Andrews ~ Nashville Wedding Photography for capturing such special images of this vibrant wedding celebration and sharing with Want That Wedding. 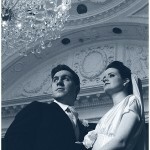 Matt had this to say about our newly weds. 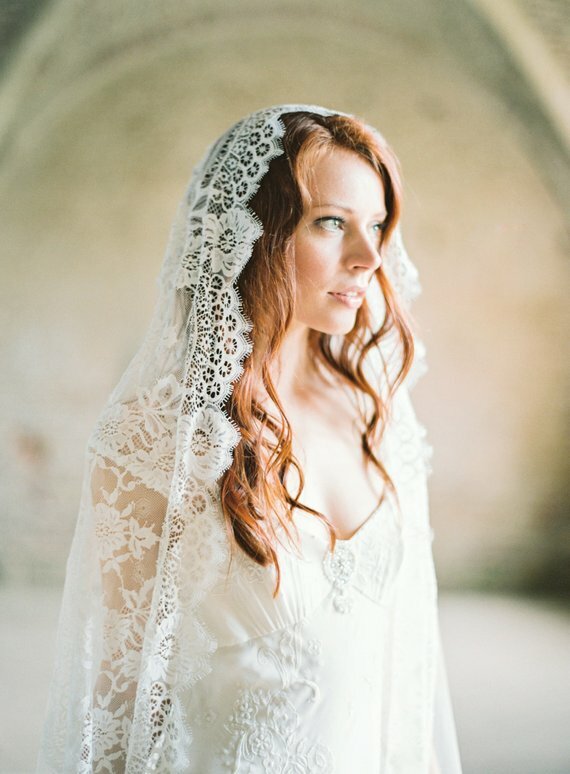 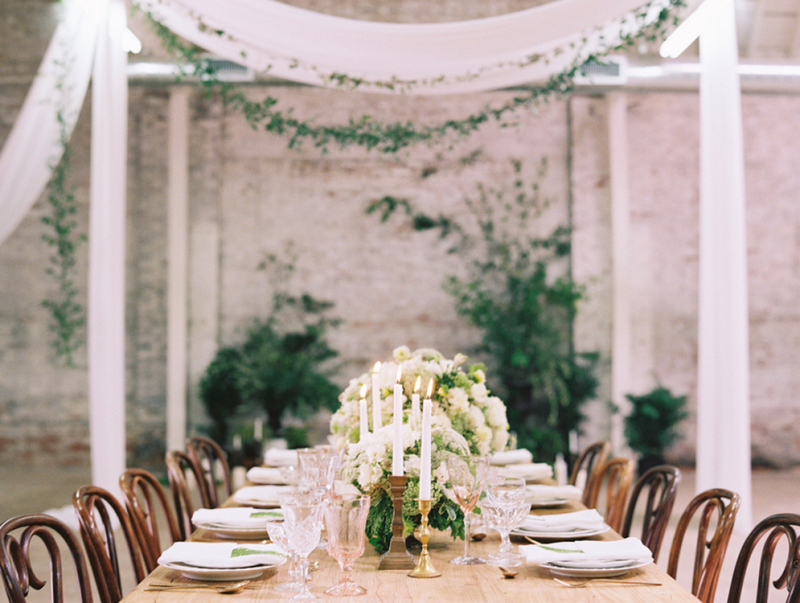 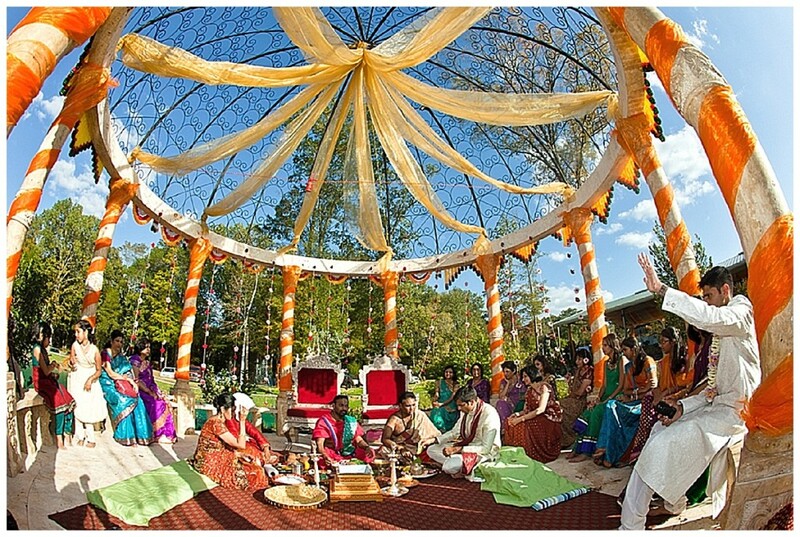 One of the most beautiful wedding I have seen. 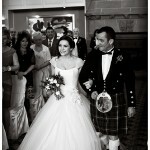 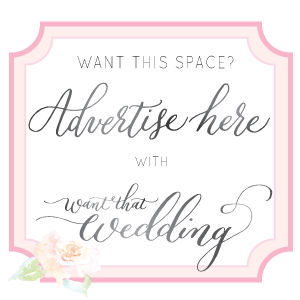 Photos are doing all talking about wedding. 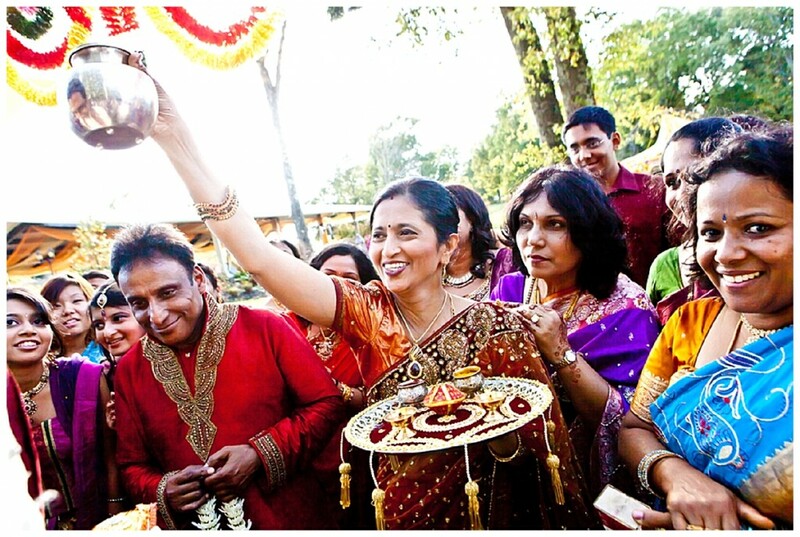 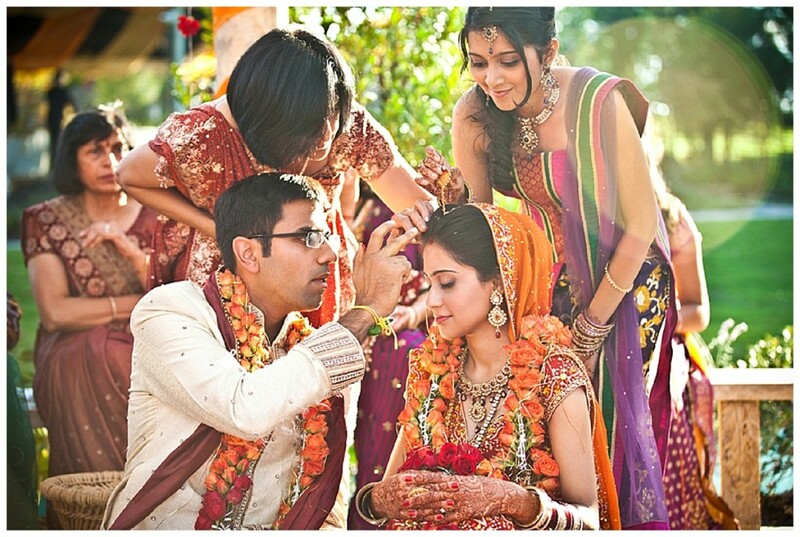 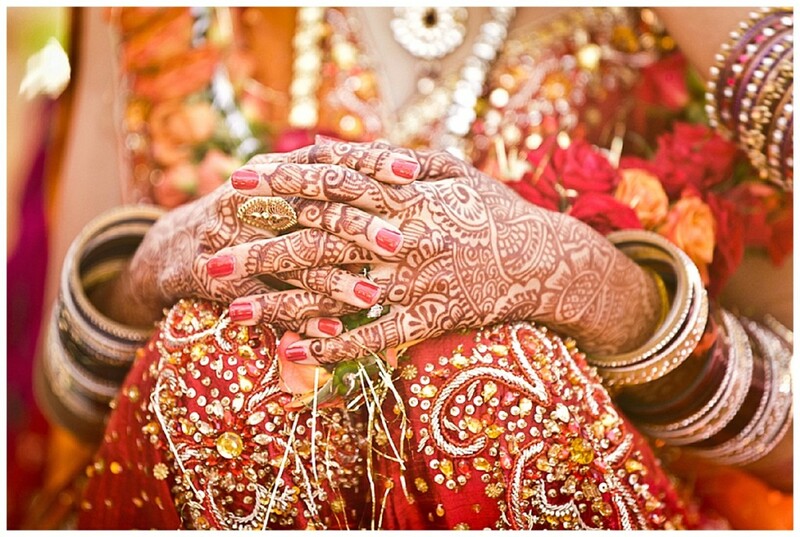 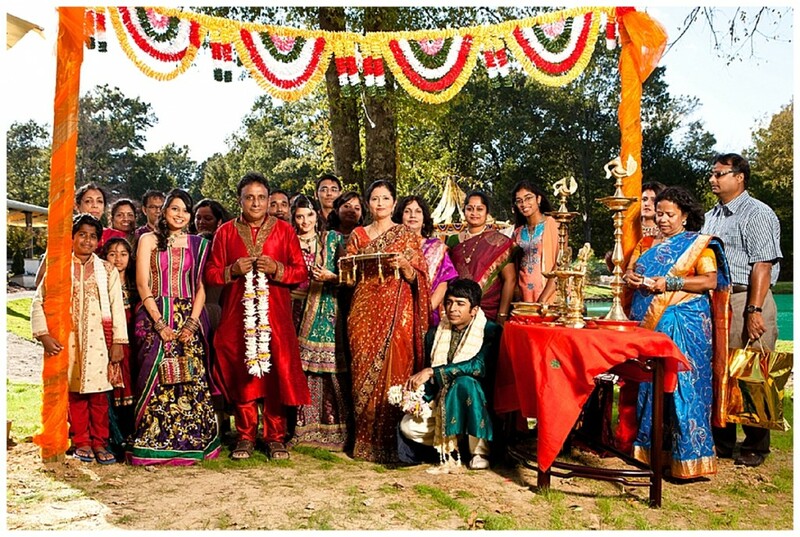 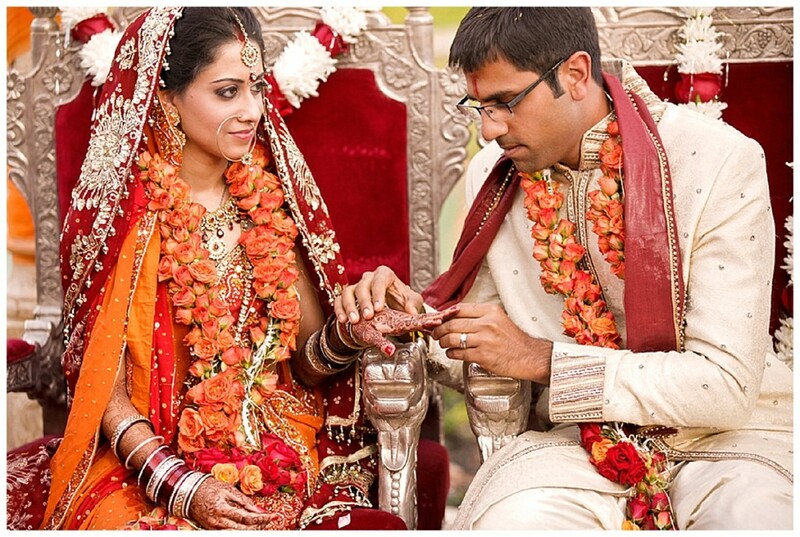 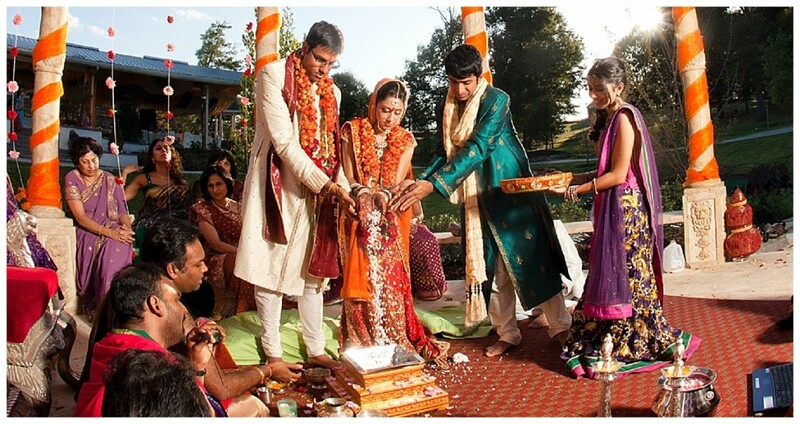 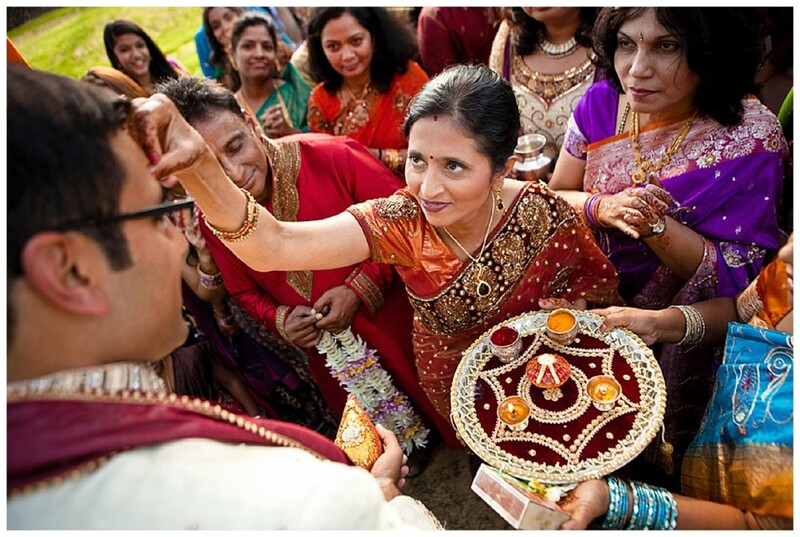 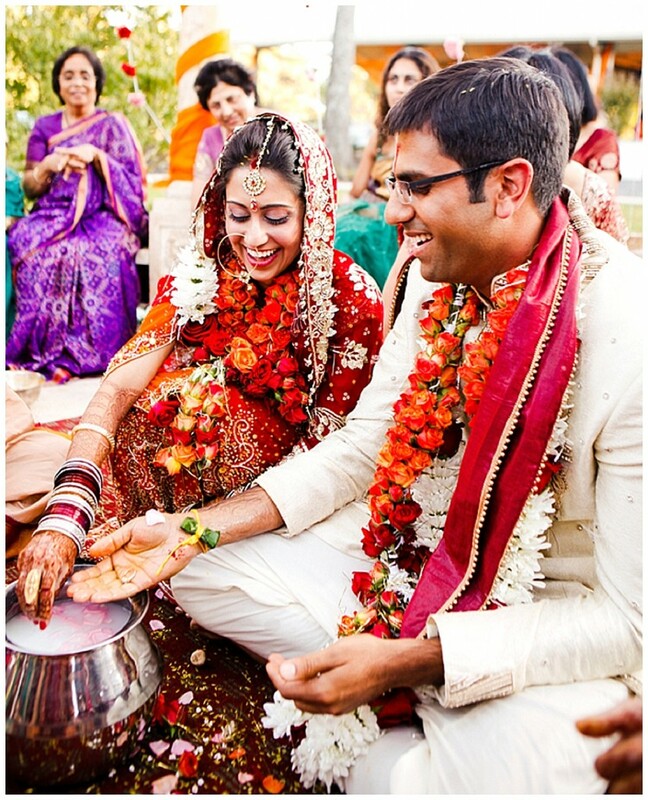 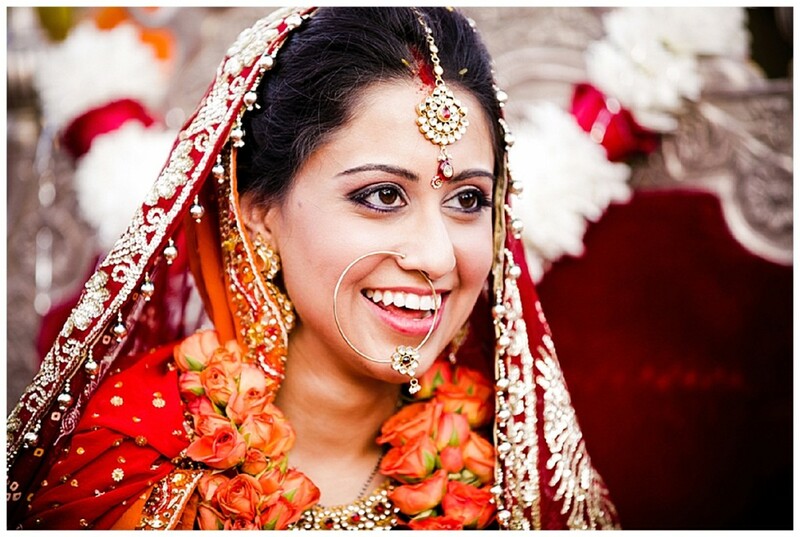 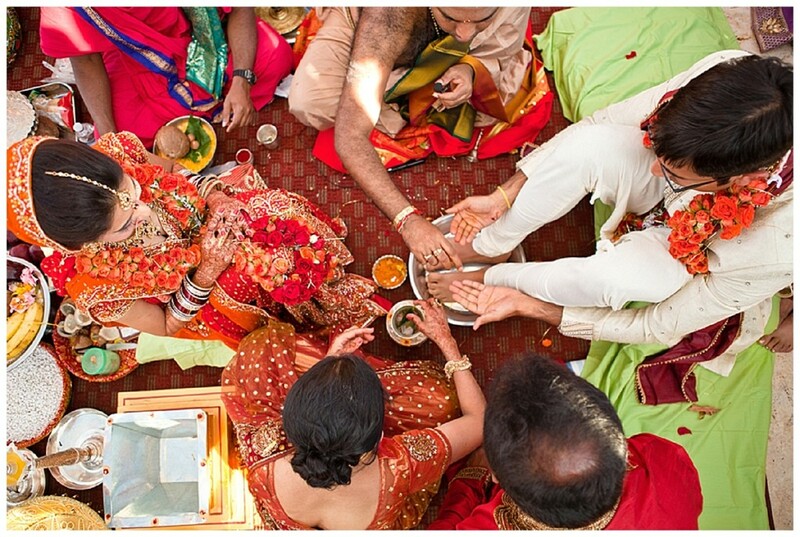 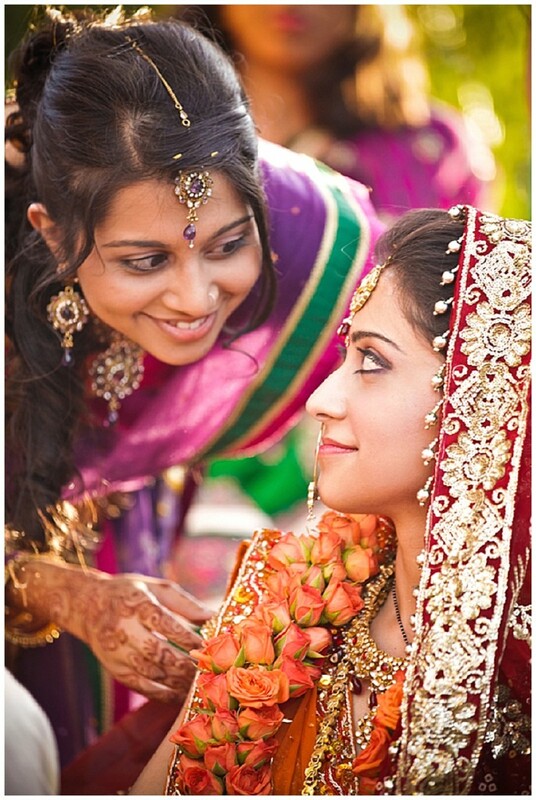 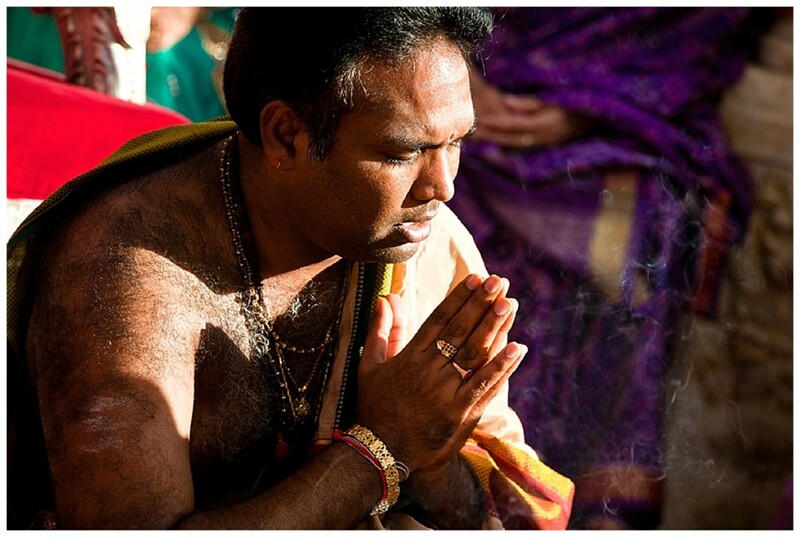 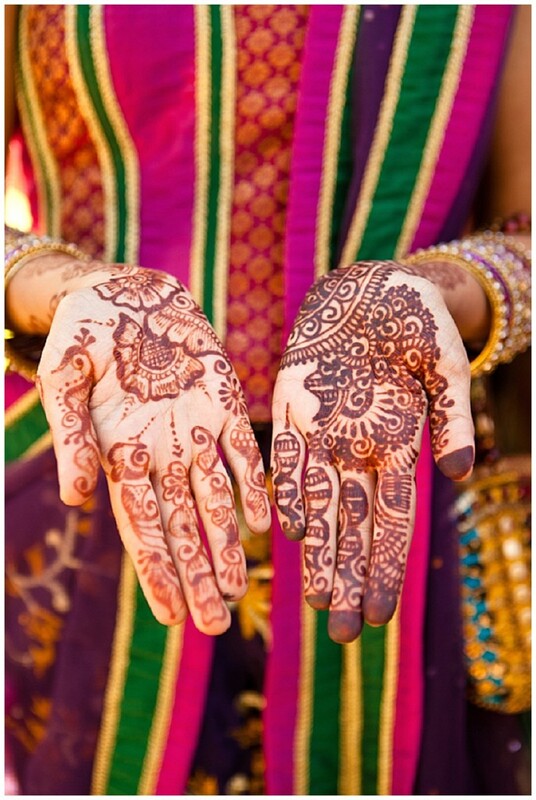 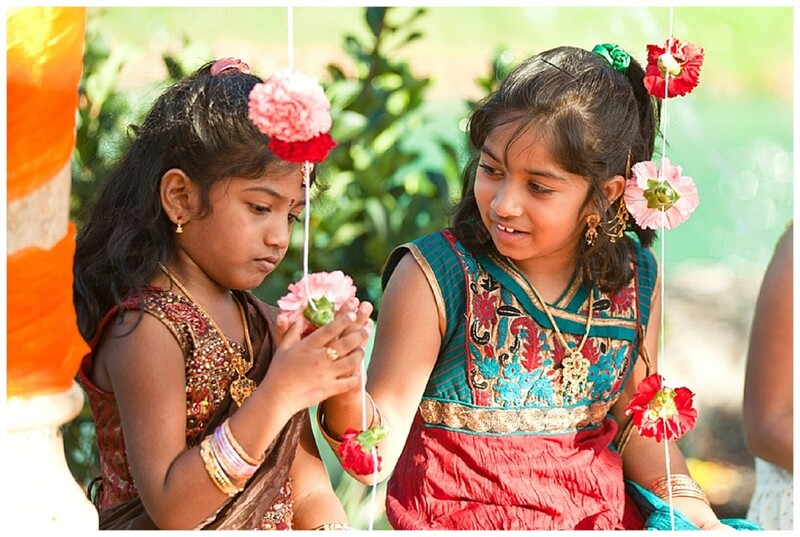 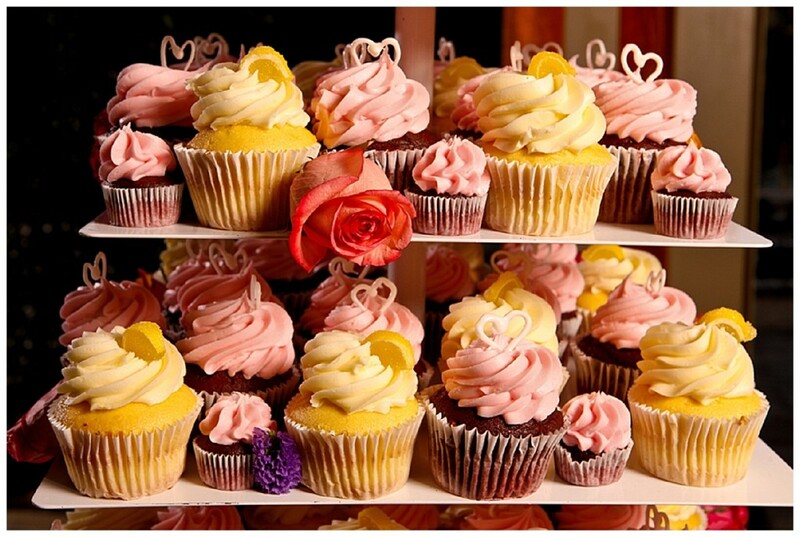 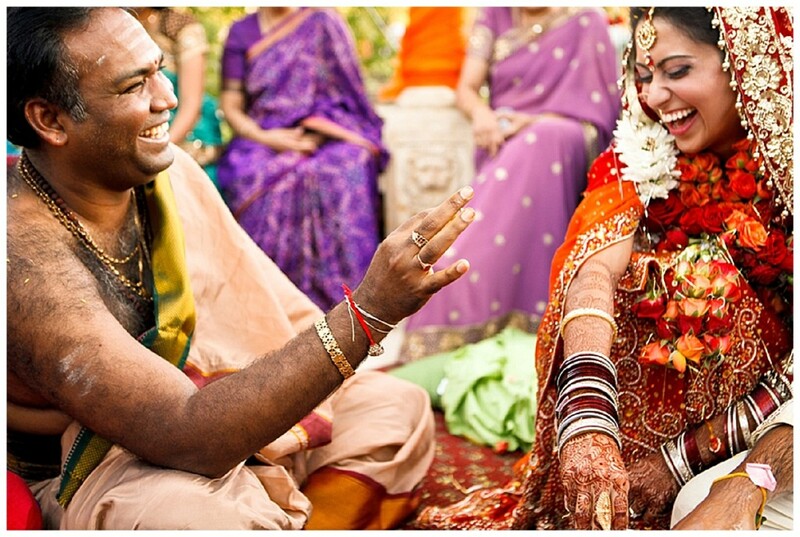 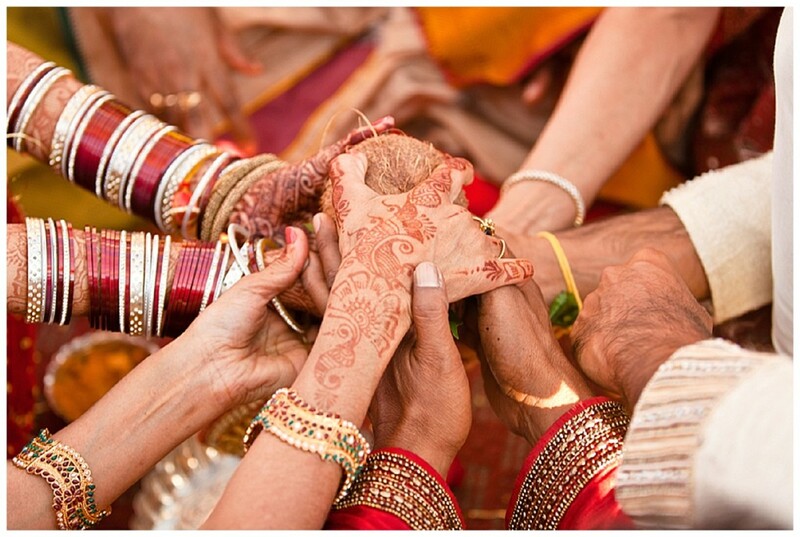 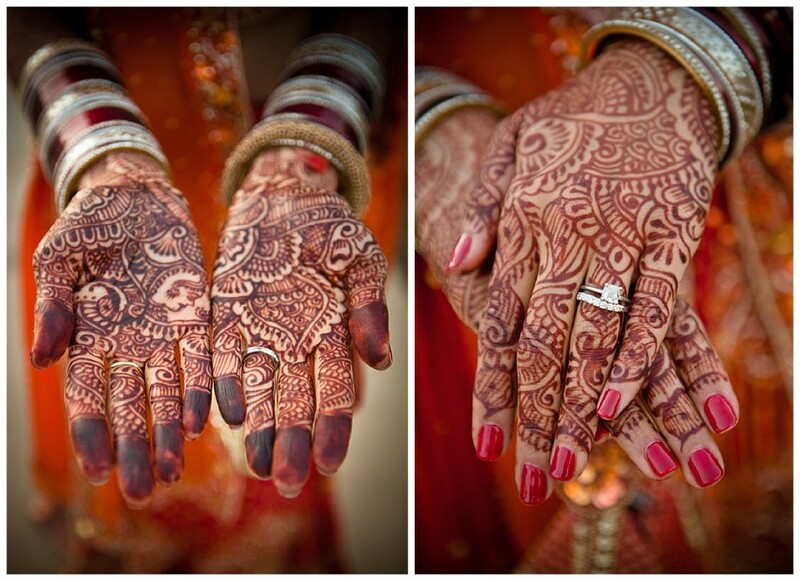 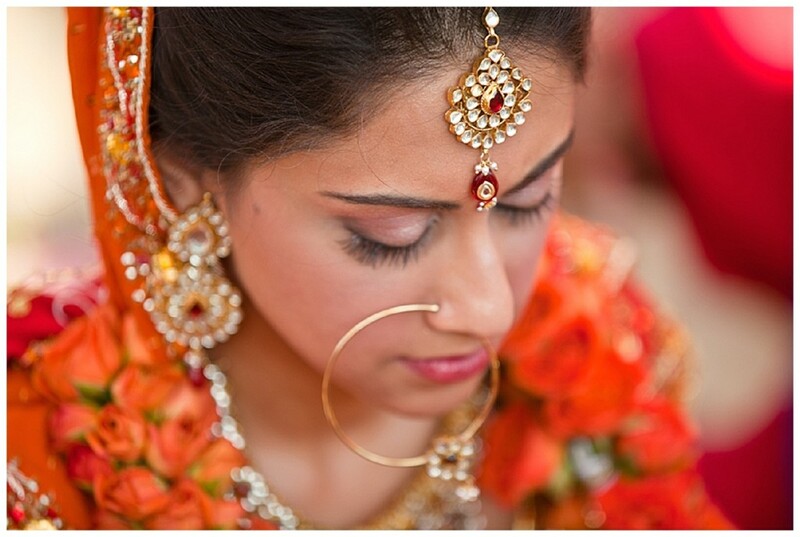 Hindu Wedding traditions are described very well with these photographs.